Is Mr. Shabby doomed to redundancy? In the mid 1970s I became an enthusiastic fan of Monty Python. 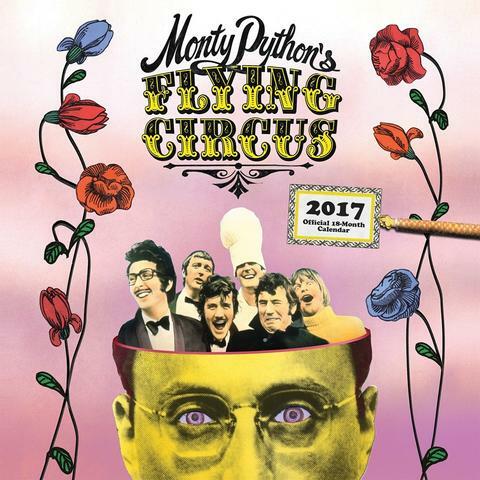 Their droll, sometimes downright absurd, humor (or, should it be, "humour"?) tickled something in my consciousness that had lain dormant since I left England at the age of eight. Looking back on some of their now forty or so year old skits, I'm struck by how many address problems that have, if anything, become more acute since the time they were produced. 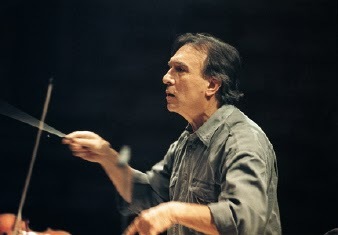 Claudio Abbado, one of the greatest orchestra conductors of the past half century, died today at the age of eighty. He was at various times musical director of La Scala, in his native Milan; the Vienna State Opera; the Vienna Philharmonic; the London Symphony; and the Berlin Philharmonic (he was on the verge of being asked to become the music director of the New York Philharmonic when he was offered the position in Berlin, succeeding Herbert von Karajan). He also served for a time as principal guest conductor of the Chicago Symphony. In the video above he conducts the Lucerne Festival Orchestra in a performance of the adagietto movement from Mahler's Fifth Symphony. As was his custom, he conducted from memory. He took pride in his knowledge of the music he was to direct. The Impressions, "We're a Winner." A week ago I attended a "Free the Slaves" concert at Plymouth Church. The headline act was The Impressions, and they opened their set with "We're a Winner." The clip linked above was made using video from TV and audio synced from the recording as released. At the time "We're a Winner" was made, 1967, the Impressions consisted of Sam Gooden (at left in the video), Curtis Mayfield (center), and Fred Cash. Mayfield left to pursue a solo career in 1970, but for some time continued to write songs for the group and produce their recordings, He died in 1999. At last week's concert, Gooden, a founding member from 1958 and Cash, a member since 1960, were on stage and singing. Mayfield's place as lead singer was taken by Reggie Torrian. Many would argue that the Impressions without Mayfield, a monumental figure in the history of rhythm 'n' blues and soul music, can be nothing but an inadquate imitation of what they were in the 1960s. I think that Torrian is a superb lead singer, and has a great talent for emcee-ing the group's show between songs. Is he as good as, or better than, Mayfield? No, but with him the Impressions are still very much an act worth hearing and seeing.